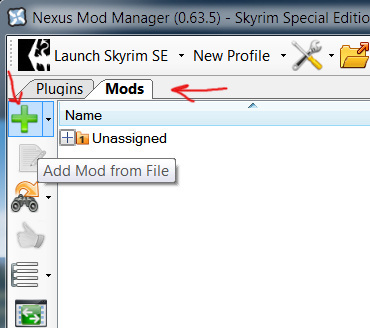 Stand-alone mod, not for use with the other mods on the page! 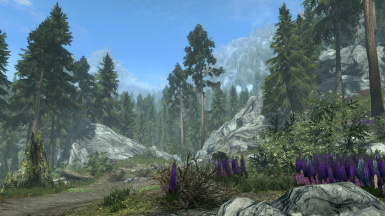 Fixes 1 missing bush and darkens 1 bush around Markarth. 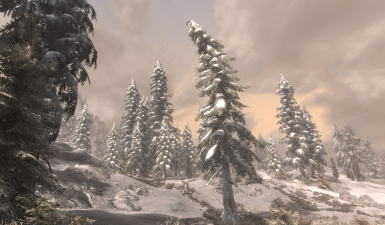 Please note: This version has only my grasses, trees will be default from Bethesda. The main mod. This is the file you probably want. Trees only version, no .esp required. * Green Pine 02 and 05 has been edited to look more natural and lush. * LOD for 1 green pine has been fixed, previously it looked "double". Better shading added for same tree. 7zip version in case you can't download the other version..
2K LOD for latest versions. Could give better performance. Use this file if you get ugly very low-resolution grass/bush textures. They are stuck LOD's, i don't know why it happens to some people. Same as previous version but without any trees, just grass and plants. Now in zip format instead of RAR since some people had difficulties downloading the rar archive. Full version with grass. See changelog.